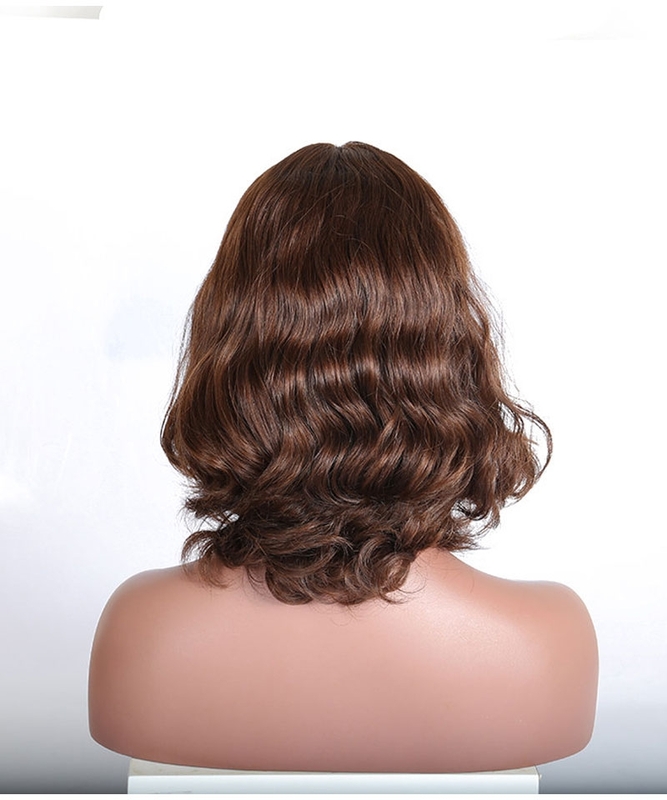 you earn 1605 loyalty point(s). 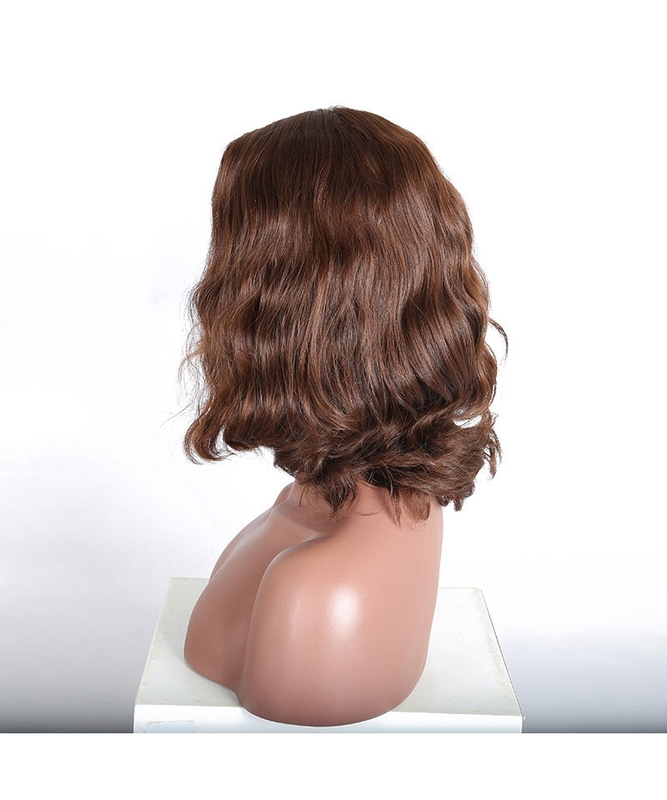 checked the wigs and they where as I expected and hoped for thank you ! 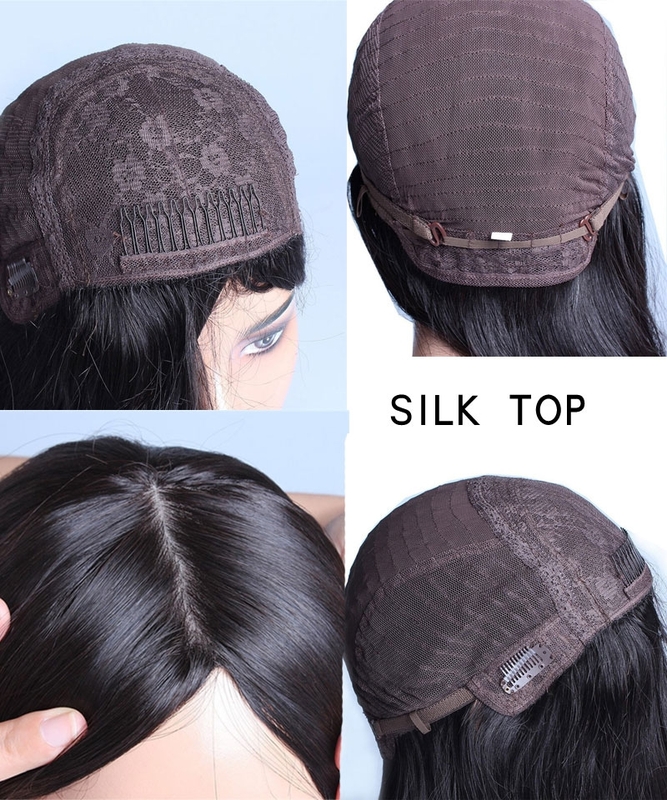 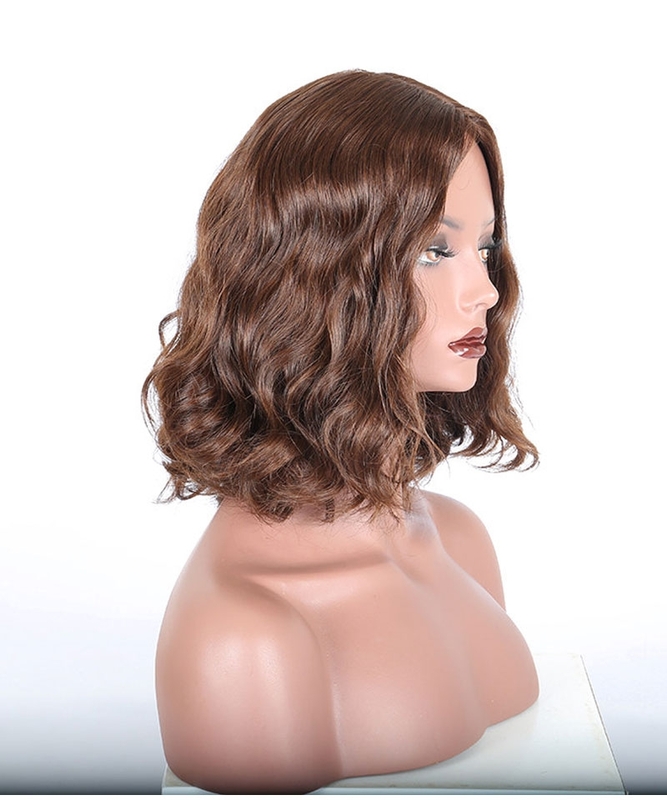 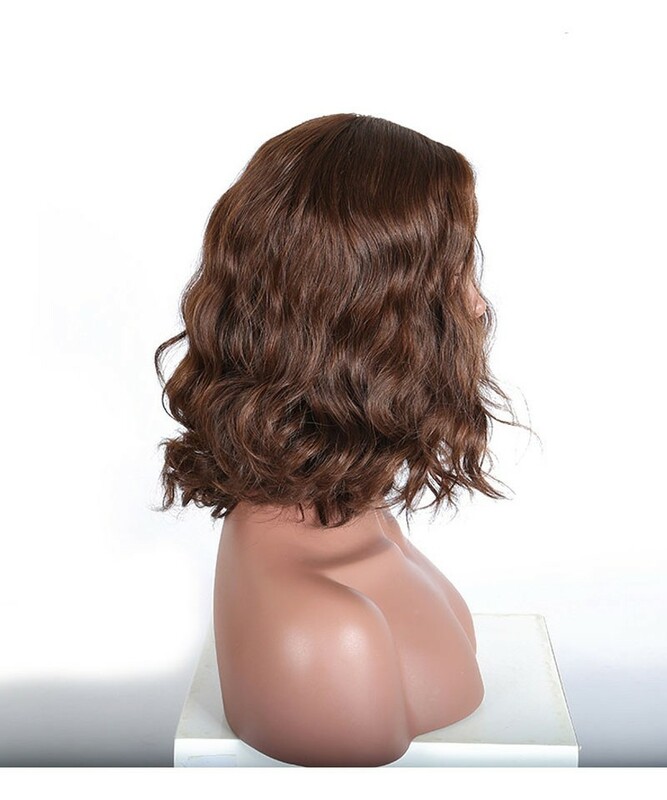 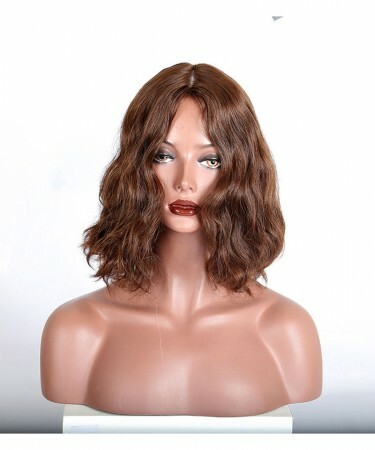 Question about CARA Jewish Lace Wigs Unprocessed Medium Brown #4 Color 100% Human Hair Natural Wave is Successfully Submitted.